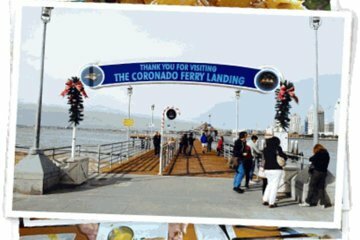 Eat your way across Coronado Island, while also taking in some of its top sights, during this 3-hour food-themed tour. Admire the famous Hotel Del Coronado and tour the island’s famous ‘Silver Strand,’ beach area, stopping along the way for gelato and an artisanal olive oil tasting. As you snack and tour, your guide will tell you about this famous island’s connection to films like ‘The Wizard of Oz’ and celebrities like Marilyn Monroe as well as numerous US presidents. Your guide, plus five or more food tastings are included.